Protection Connection™ powered by Alarm.com doesn’t operate like the outdated alarm systems you’ve probably seen before. Instead of being tied to a phone line, which can easily be cut and disabled, our effective technology platform works wirelessly through advanced LTE cell phone towers to maintain a secure connection. The high-definition, crystal clear video makes it easy to oversee what's happening on your property an easy task. You can even view live streaming videos via smartphone, iPad, or PC when you're not there. With the pan/tilt camera capability, you can see different angles of a location, as well as view more than one location on the same screen. You will also have access to tamper-resistant offsite storage, wireless communications, and cloud-hosting features in order to further secure your home or business. View continuous recording with the stream video recorder (SVR), which shows a high-definition picture and doesn't slow down your internet connection. Alarm.com video is connected to your security system, so you can get a video alert when any system activity is activated. If the system is set off or disarmed, you are able to receive notifications via text messages and/or emails. See who's at the front door with the Alarm.com WiFi Doorbell Camera. 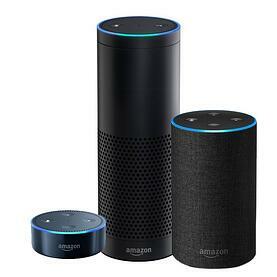 Two-way voice through the Alarm.com app lets you speak to visitors at the door, whether you are on the property or not. 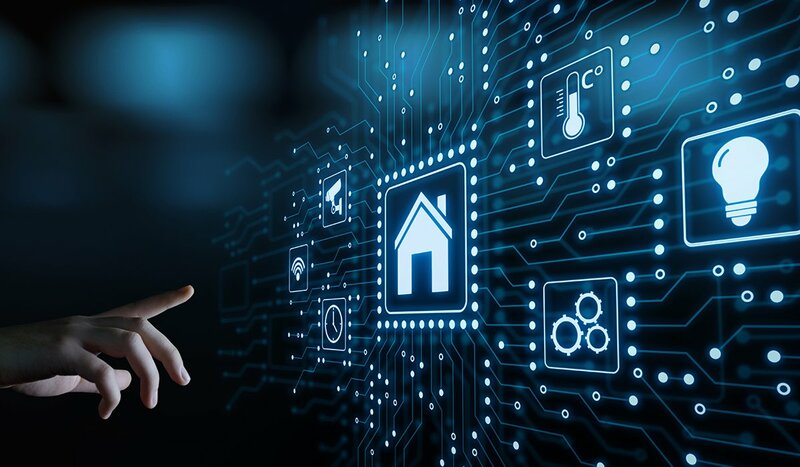 Protection Connection™ lets you take advantage of the power of advanced wireless, mobile, and web technologies to make a system that’s truly better and safer than anything else on the market, which is why General Security can offer you features that are not available through other home monitoring companies. 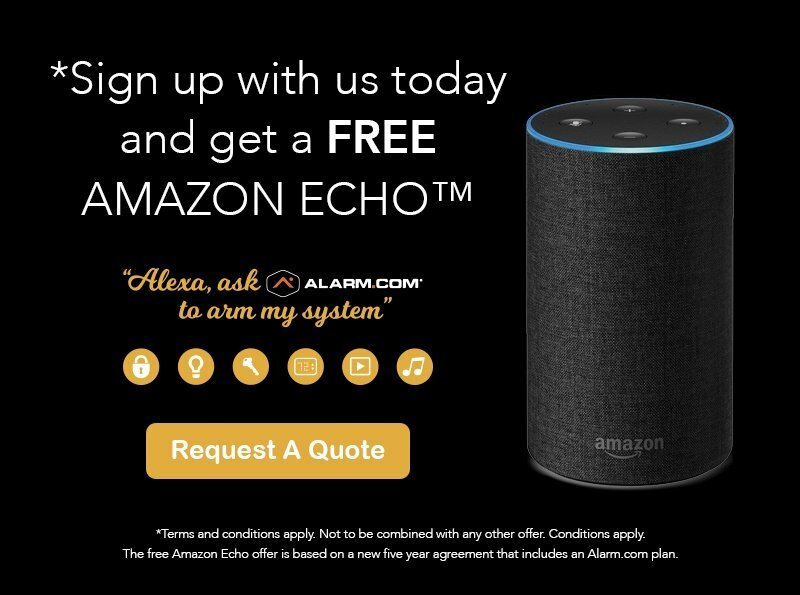 This includes being able to control the system right from your PC or laptop and monitor every single door, window, and/or cabinet that opens and shuts—you'll even have the ability to surveil mutliple cameras on the same screen. 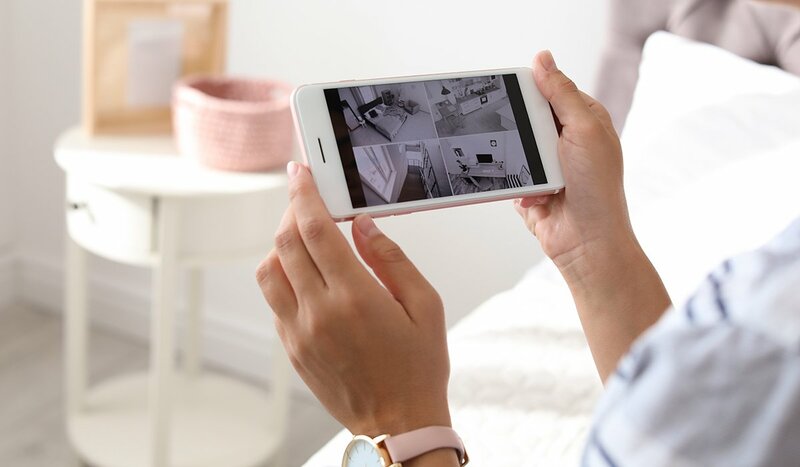 You have the option to set up multiple cameras with high-quality video, inside and/or outside the property, to watch live streaming videos whenever you are not there. The General Security Protection Connection™ system interacts with our central command station faster than a traditional alarm to send out a much speedier response if a problem does arise. This includes video alerts informing you of any discovered activity. The system also offers storage capabilities, enabling you to save video footage and view it later on. 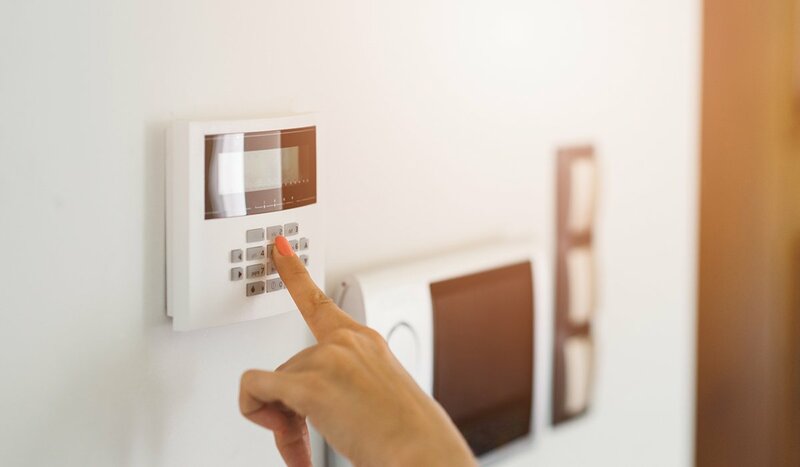 The General Security burglar alarm system can be hardwired or wireless, with the ability to be activated and controlled from anywhere via PC, iPad, or smartphone. 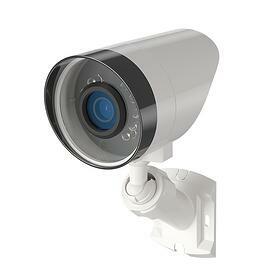 Having complete control over all the features that make up your home security system is essential. 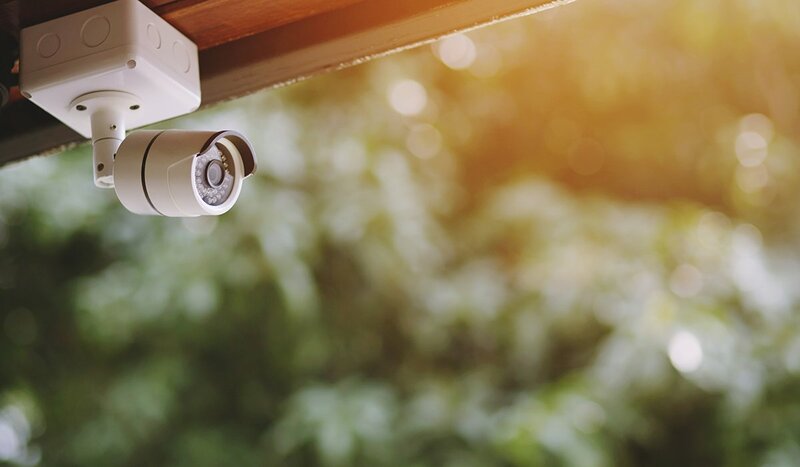 Security cameras are the extra eyes you need to make sure home invaders and thieves stay away or will be caught in the act. 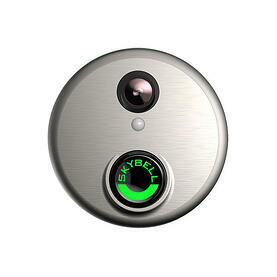 Doorbell cameras add another functional layer to your home security system, enabling you to surveil who is at your front door before opening it. 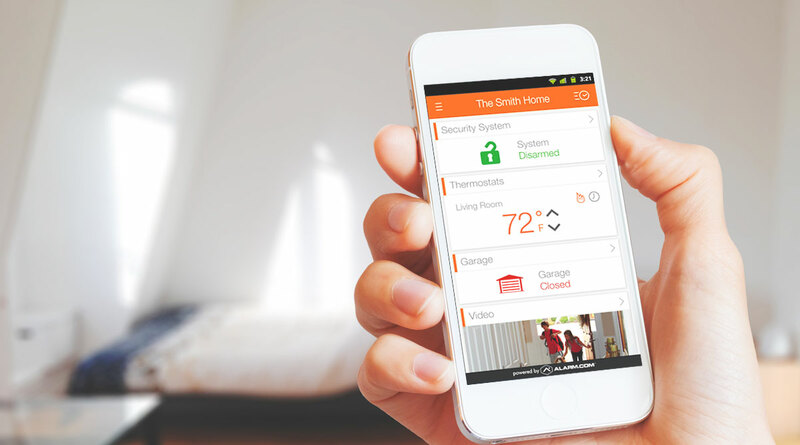 Smart home automation services create a seamless security experience for homeowners. Geofencing Security Systems: How Do They Work?